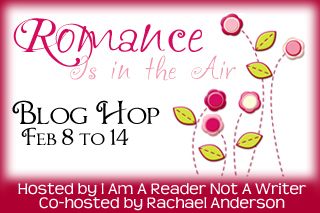 Laurie Here - Contemporary Fiction and MORE - Book Reviews: Romance is in the Air Giveaway Hop! NOW thru 2-14-13 - Valentine's Day!!!! Love!!! Romance is in the Air Giveaway Hop! NOW thru 2-14-13 - Valentine's Day!!!! Love!!! Special thanks to I Am A Reader, Not A Writer and Author, Rachel Anderson! Thank you! Okay - What am I giving away??? Gee??? ?